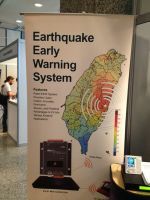 The Second European Conference on Earthquake Engineering and Seismology (2ECEES) was organized in Istanbul, Turkey, 25-29 August, 2014 as a joint event of European Association of Earthquake Engineering (EAEE) and European Seismological Commission (ESC). 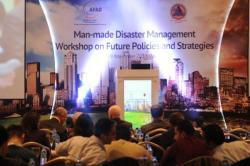 With support from Turkish Prime Ministry Disaster and Emergency Managment Agency (AFAD), the conference has also been included in the DPPI SEE Disaster Management Training Programme for the year 2014. The seminar represents the Bulgarian contribution to the DPPI SEE Disaster Management Training Programme for the year 2014 and was hosted by the Chief Directorate Fire Safety and Civil Protection of the Ministry of Interior of the Republic of Bulgaria. The aim of the event was to facilitate the exchange of information and best practices of cooperation in the field of fire safety and civil protection between countries in the SEE region. 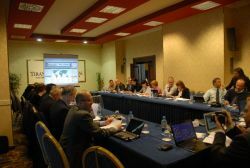 The seminar provided the participants with the opportunity to establish connections for a better and more efficient operational response to natural and man-made disasters in the SEE region. Representatives of seven (7) DPPI SEE member states, namely Albania, Bulgaria, Croatia, Macedonia, Montenegro, Serbia and Turkey, participated in the seminar, in addition to competent representatives of the Bulgarian Red Cross. The seminar was Serbian contribution to the DPPI SEE Disaster Management Training Programme for the year 2014 and was hosted by the Sector for Emergency Management of the Ministry of Interior of the Republic of Serbia. 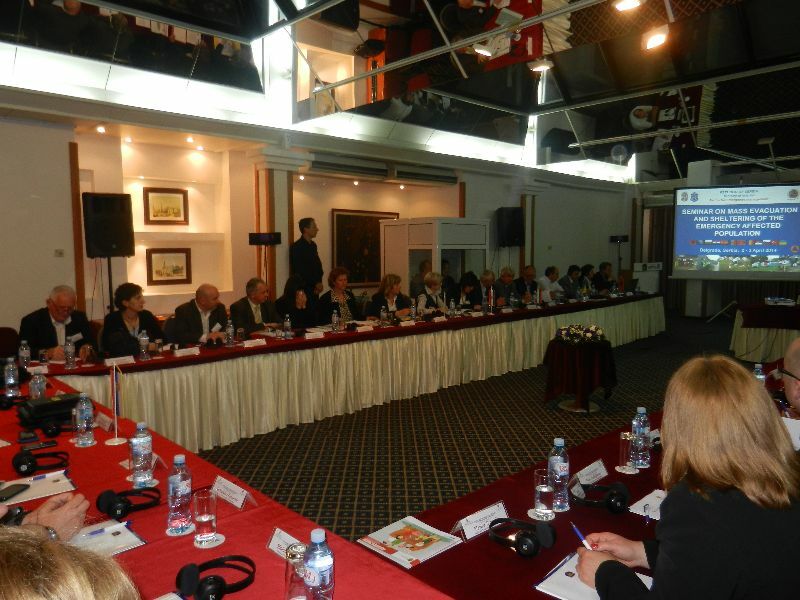 Representatives from eight countries of the region – Albania, Bosnia and Herzegovina, Bulgaria, Croatia, Macedonia, Montenegro, Slovenia and Turkey, as well as representatives of the Red Cross Serbia. The main objective of the activity was presenting the place and role of Specialized Civil Protection Units in the organisation of mass evacuation and shelter provision for the affected population in case of an emergency in the Republic of Serbia and countries in the South East European Region. During the seminar each participating country shared its practices and lessons learned in creating the resettlements and evacuation coordination of the affected population, based on positive experiences of their country. This was accomplished through presentations of all participating countries on drafting and implementing the legal regulations in this filed and through discussions on mass evacuation and sheltering of the emergency affected population and developing evacuation plans in case of emergencies. Regional Conference on Urban Security - Adriatic City Security – SIGG 2014 took place in the Le Meridien Lav Hotel in Split, Croatia, from 19 to 21 March 2014. The conference was organized by Security (Zaštita) Magazine (Tectus Ltd. Company) and the Croatian Network of Urban Security Stakeholders (CNUSS) under the auspices of the Ministry of Interior of the Republic of Croatia and the City of Split in cooperation with the Croatian Security Association, National Protection and Rescue Directorate (DUZS) and Association of Cities. The main objective of the conference was to provide an international perspective to the security topics in order to bring together European security experts to share their expertise and findings with the cities of the region. 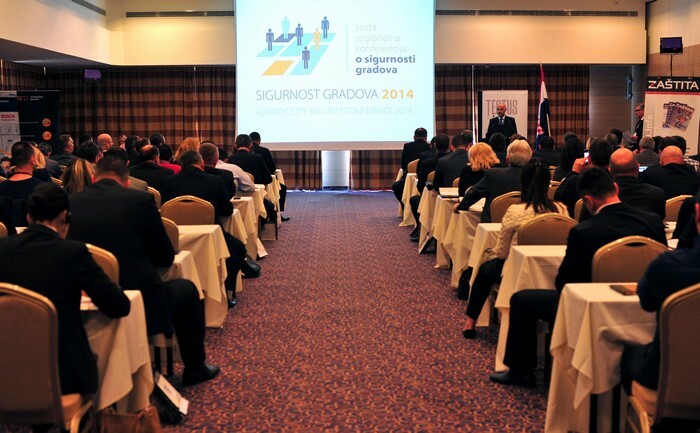 The Conference was intended for mayors, deputy mayors, cities' safety and security managers, local authorities and government, county managers, deputy county managers, county safety and security managers, directors and management of all businesses that take part in the national security structure, directors and representatives of companies for physical and technical protection, presidents and members of the Council for Prevention and all security managers and experts. The idea behind the workshop which represents the Macedonian contribution to the DPPI SEE Disaster Management Programme for the year 2014 was to get together experienced first responders and policy developers from the region in order to brain storm ideas about the most optimal model for disaster information management system. 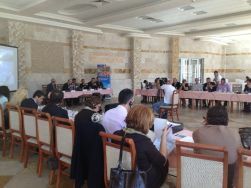 The workshop was hosted by the Protection and Rescue Directorate of the Republic of Macedonia. 1) National - further development of the various national information systems of the DPPI SEE member states. Each participating state was given an opportunity to voice their demand for improvement of the existing national information system based on their experiences.